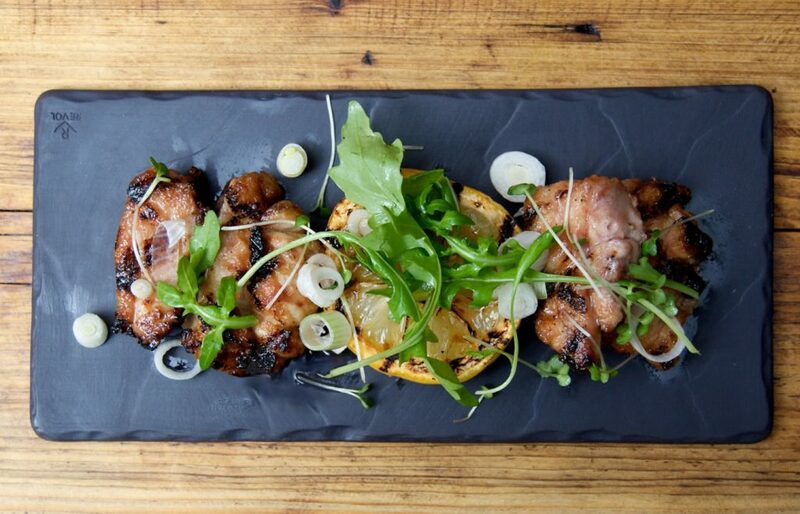 Foodie trends plough through London like a bullet through butter. 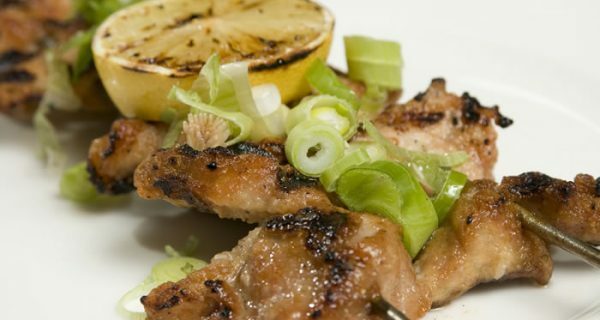 As soon as a new culinary trend catches fire, you can’t venture through town without the smell, sites and chatter of this new craze. In recent years we’ve seen dirty burgers take the leading role, tapas and sharing food has made a worthy performance as a supporting cuisine, gourmet fried chicken made a brief cameo appearance at the start of 2013, street food continues to give a gritty showing and bar snack sliders are showing great promise. Though, there’s nothing wrong with new venues jumping on bandwagons, there tends to be a lack of deviation. For example, You could die counting the ludicrous number of dirty burger joints in London but when it comes down to it, no where stands out – it’s a toss up between Patty & Bun, MEATliquor, Red Dog Saloon, Dirty Burger, Honest Burger, Burger and Lobster, Byron and even Hawksmoor. There isn’t one obvious winner. 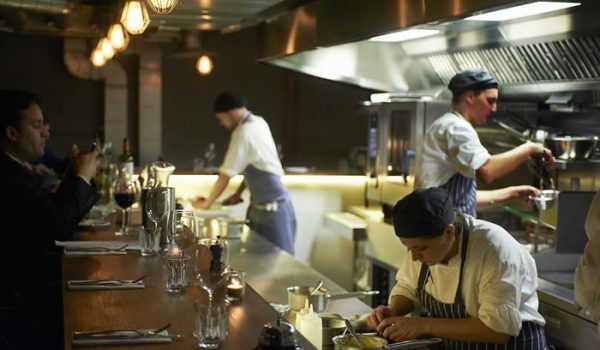 The same could be said for tapas – London’s second favourite cuisine, unless of course, you’ve been to Zoilo. Zoilo is an Argentinian tapas bar that sits on Duke Street in Marylebone. 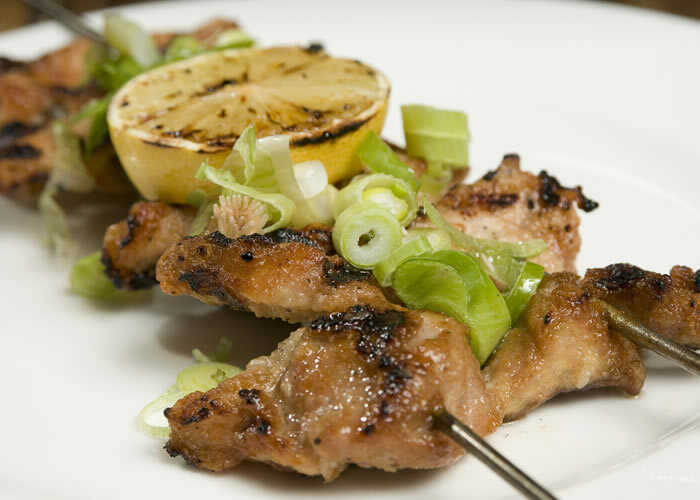 It is an entirely unassuming restaurant with absolutely no razzle and dazzle with its exterior. Just a small sandwich board and simple letters make up the signage – google maps is essential. The venue itself is split up into two sections. Upstairs has a more restaurant/bar feel. Guests can dine or drink at the bar or at the few tables that surround the space. The basement is unquestionably designed for dinner. The downstairs dining area is very similar to the upstairs bar, however, grills and ovens replace bottles of booze; and chefs replace bartenders. 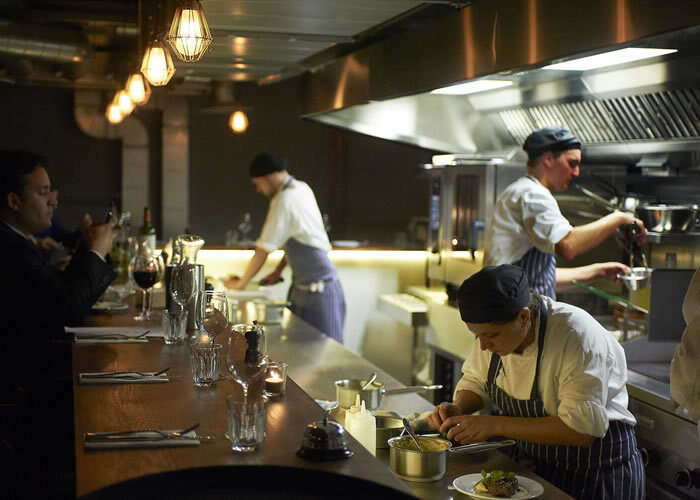 This open kitchen is a fantastic way to dine as you see the food evolve from an order placed by you, to ingredients on a grill and finishing with a well-presented plate of tapas. 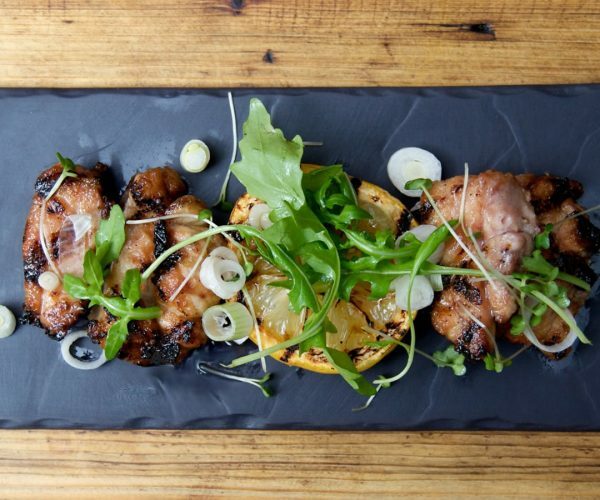 At Zoilo, the chefs will give you a full rundown of the dish during the cooking process and as they present it. If you’re into your food, it is just the ultimate way to dine. this too), is steak, steak and loads more steak. But this couldn’t be further from the truth. There’s no denying that Argentina is responsible for some of the best steak in the world, but just like their Spanish ancestors, there is a strong heritage of exploring and mastering a wide spectrum of cuisine. 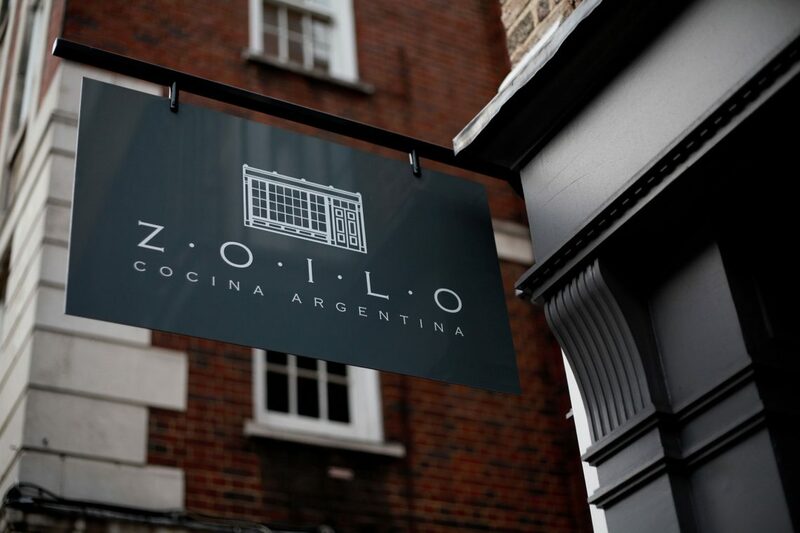 The food at Zoilo is a cross-section of Argentinian food, with influences from Patagonia, Salta, The Pampas and Mendoza – culminating in a brilliant dining experience. I have been to Zoilo 6 times, and have ordered everything on the menu all but 5 (the 6th time was a recent lunch, and was full so settled for 3 dishes) – every single time, every single dish is just a spectacular tribute to not just Argentinian cuisine but food in general. Regardless of Zoilo’s brilliance throughout, there are a few dishes that really stand out and are on the mandatory list. Starters – Queso de Chancho, braised crispy pig head and quince (£3.95). Don’t be put off by the ‘pig head’, it’s delicious, flavourful and a great way to start the meal; Chicken “matambre”, quail eggs and green peas (£5.95). Dishes involving chicken and quail eggs are never bad… this was exceptional. Main Courses – Hand Dived Scallops “Crudo”, apple and coriander (£7.95). Scallops are a rare treat as a main course and at Zoilo they are seared enough to give a slight char but at the same time maintain a succulent and juicy centre; “Asado” Flank Steak, celeriac and bone marrow (£10.95) one of the three steaks on the lengthy menu and consisting of my second favourite cut of steak (behind rib-eye… obviously). True to form, this cut was loaded with flavour and richness that was in keeping with Zoilo’s high standards. Dessert Dolce De Lecce, a scoop of dolce de lecce ice-cream on a banana crème brule (£6.50). 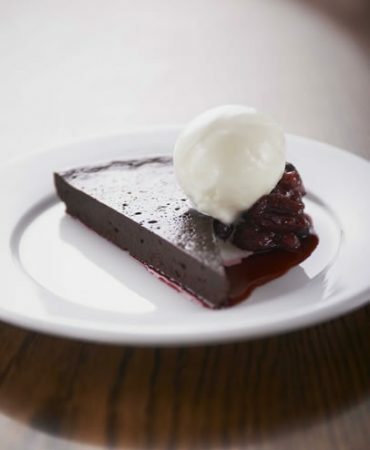 I tend to opt of dessert if there is no cheesecake but this exception was a great decision – arguably the greatest culinary matrimonies since the marrying of bread and butter. This was all washed down with a bottle of Malbec – Pretty 2012 (£24.95). There is also a selection of classic cocktails (Vodka Martini was brilliant) all at a very reasonable £7.50. It’s not surprising that I’m asked for restaurant recommendations and what my favourite restaurant in London is… on almost a daily basis. And I always answer the same way – Zoilo. There is just no faulting Zoilo in any aspect that one judges a restaurant – the staff are friendly, the food is delicious, the portions are hearty the drinks are great, the atmosphere is quaint and intimate, and the food is delicious (didn’t I already say that?!?). I have recommended Zoilo to countless people and they have all corroborated my ‘best restaurant in London’ claim; I have now been 6 times and it’s by no means a trend that is likely to break.